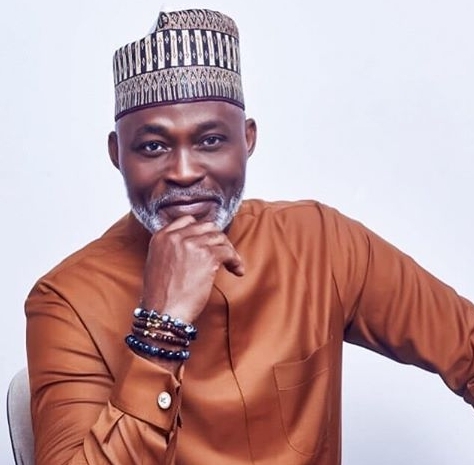 RMD is a popular veteran Nollywood actor. Aside from acting, he is also a known politicians. He was the former commissioner for culture and tourism in Delta State. He bears the full name Richard Mofe-Daijo and was born on July 6, 1961. RMD is the graduate of by the University of Benin, where he studied Theatre Arts. He returned back to the university and studied Law at the University of Lagos. 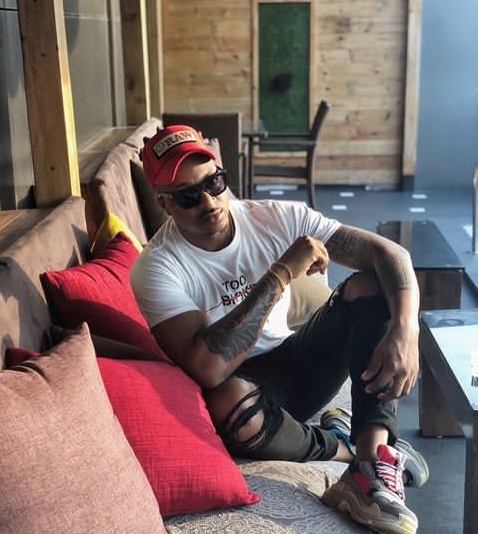 The popular actor has been in scene for long as he began his acting career with Ripples, a TV Soap Opera of the late 80's. The high esteemed and award winning actor in 2005 won the African movie academy awards for Best Actor in a leading role. He was among the earliest winners of the prestigious award. 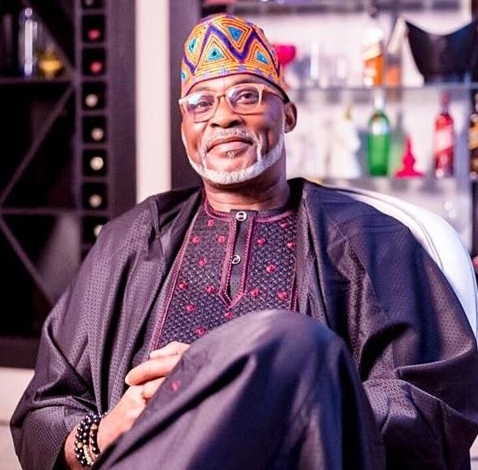 RMD has been regarded as Nigeria's hottest grandpa for his handsomeness, grooming and influence. He owns a movie production company, RMD productions limited and also has his own drama series, Mr. X Family Show. 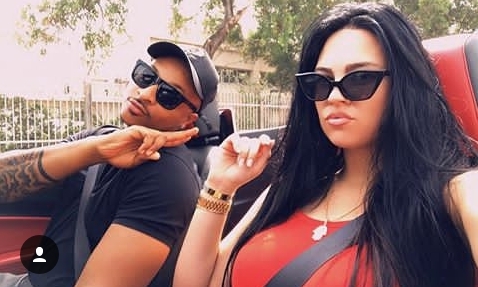 Mofe-Daijo's first marriage was cut short due to the death of his first wife, May Ellen Ezekiel. His first wife, May Ellen Ezekiel was a Nigerian journalist and publisher. She died during a surgery meant to treat Fibroid in a hospital in Lagos State. Before her demise, they had two children. A nice and happy family keeps one moving forward. After the death of his first wife, he remarried few years later. 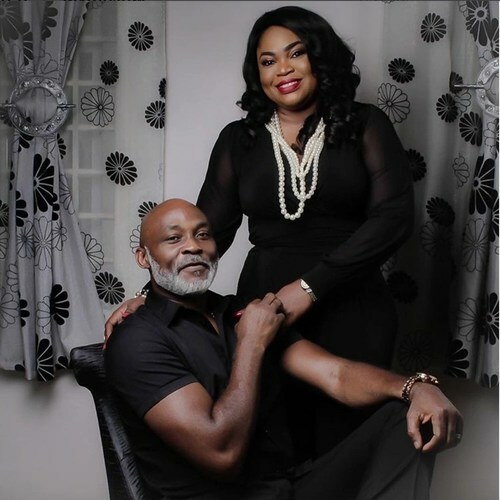 RMD married Jumobi Adegbesan who is a TV personality that worked with AIT's talk show Launch Break. They married in 2000 and had kids as well. Richard Mofe-Daijo is a happy Father and also a Grandfather. He has five children while some publications say four. However, he so much cherishes the harmony in his family and between the kids of his late and present wife. Samuel is a very talented Nigerian player. His full name is Samuel Chimerenka Chukwueze. 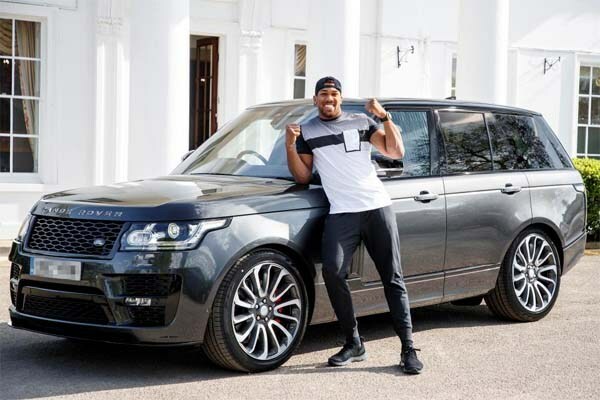 This hot sensation has many skills and fine touches valued highly by both his club and country. 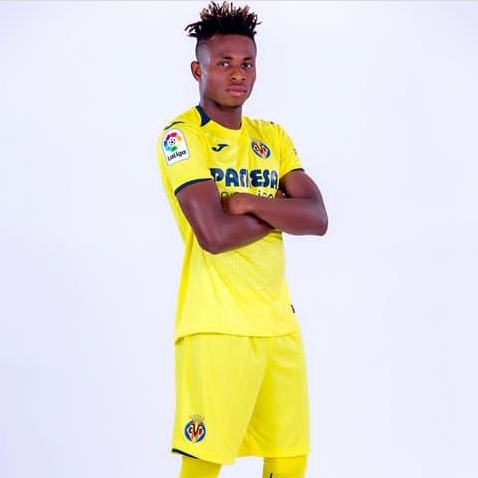 Samuel Chukwueze plays for Villarreal CF as a left winger and also for the Nigerian National Team. 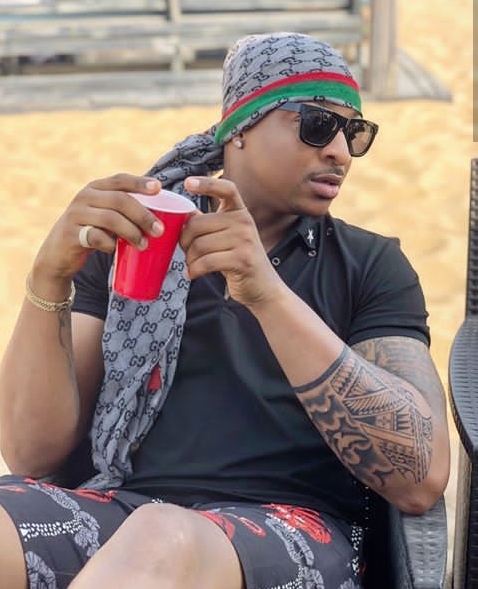 Samuel was born in Ikwuano, Abia State but lived in Ugba-Ibeku, Umuahia where he was brought up with a younger brother and sister in a Christian family. Young Samuel had his secondary education at Government College, Umuahia and finished it off at another school, Evangel Secondary School Isuochi. He started playing football at the age of 8 and had Jay Jay Okocha as his football idol due to how good and skillful the former Super Eagles player was. Samuel Chukwueze was born on May 1999. He is 19 years old and turns 20 in late May. Samuel chukwueze current club is Villarreal CF of Spanish La Liga. Chukwueze loved playing soccer so much and had the opportunity to play in a local side academy, Diamond Football Academy. After delivering good results and making great impressions, he was one of the players that represented Nigeria at the U17 World Cup Chile in 2015. He joined Villarreal CF's prolific youth set up in 2017 from Diamond Football Academy. Samuel Chukwueze made his senior with the Villarreal CF's reserves on 15 April 2018, when he came on as a substitute in the second half for Sergio Lozano in a 1-1 Segunda Division But away draw against CE Sabadell FC. Chukwueze scored his first senior goal on May 20, 2018 netting his team's second in a 3-1 away defeat of Athletic Bilbao. He contributed 2 goals in 11 appearances during his first season. On 20th September 2018, Samuel Chukwueze had his first team debut while replacing Nicola Sansone in the 2-2 home draw against opponents Rangers in the 2018/19 Europa league. He had another energy-sapping encounter when he made his first senior team Start for Villarreal in the Europa league after weeks debuting. Speaking on this, Chukwueze said " I was surprised when the coach said 'Samuel you are starting', I was very happy. It was a nice experience for me and I loved it". 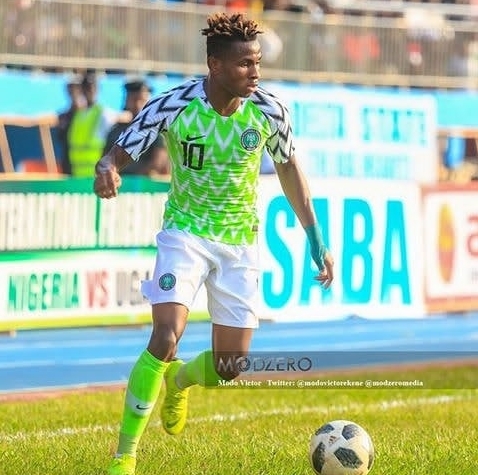 Chukwueze dazzled with his velvet skills on the right wing which was a much pleasure for their traveling fans as they gave a standing ovation. Samuel played for the Nigerian National Team at the U17 level in the Under 17 World Cup Chile 2015. On 20 November, 2018 he made his debut for the senior team as a starter in a goalless draw against Uganda in a friendly match. Genevieve Nnaji is one of those actresses who have gone a long way to contribute massively to the movie industry. She is a Nigerian actress, producer and Director. She has been referred to as Julia Roberts of Africa by Oprah Winfrey in 2009. She was the first actress to win the Africa Movie Academy Awards for Best Actress in a leading role in 2005. Also in 2001, she was the first actress to emerge as the Best Actress at the City People Awards. The Census Board of Nigeria in 2003 awarded Genevieve Best Actress, making her the first actress to receive the award. Genevieve Nnaji was born on May 3, 1979 in Mbaise, Imo State, Nigeria. She turns 40 in early March. Genevieve Nnaji was given birth to in Mbaise, Imo State. 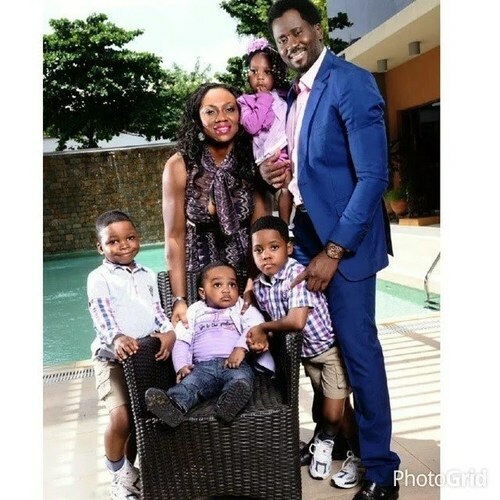 Despite born in Imo State, she got raised in Lagos and was the fourth out of eight children. Both parents were on different professions as her mother was a Nursery school teacher and her father, an Engineer. Genevieve had her secondary education at Methodist Girls College which is located in Yaba, Lagos State. 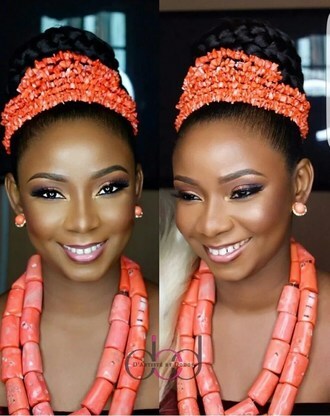 The beautiful actress went for her tertiary education as she enrolled into the University of Lagos where she bagged a Bachelors degree in Creative Arts. Due to how motivated she was towards acting and also the need to provide support to herself and family, she was going for movie auditions while still studying in the University. Young Nnaji started acting as a child actress when she was 8 and starred in 'Ripples', a then popular TV soap opera of the 80's. At the age of 19, she got introduced into Nollywood as she featured in the movie "Most Wanted". 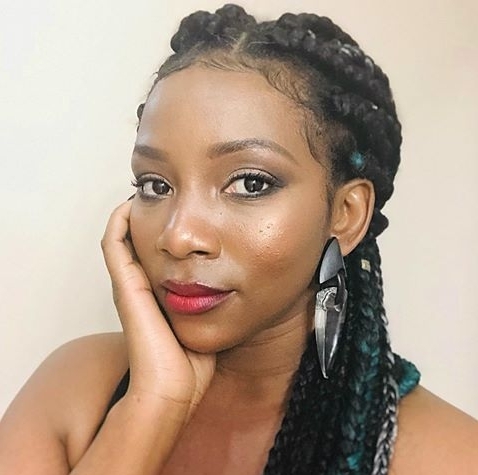 In 2004, Genevieve signed a recording contract with EKB records, a Ghanaian record label and released her debut album "One Logologo Line", a mix of R&B, HipHop and Urban Music. Nnaji made a leading appearance in the 2010 award winning movie, Ije: The Journey. Genevieve Nnaji apart from acting and modelling is also a movie producer and director. 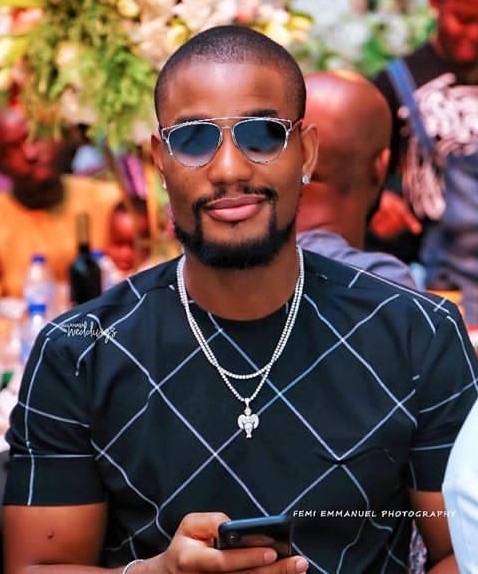 The much talented Nigerian star produced the movie "Road to Yesterday" in November, 2015. This movie won as the Overall Best Movie in West Africa at the 2016 Africa Magic Viewers Choice. Another great work of Nnaji is the 2018 "Lionheart". 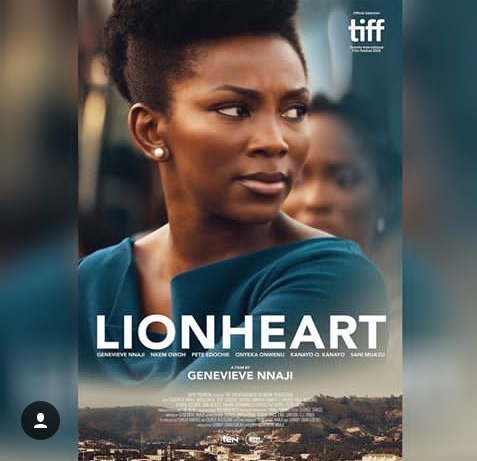 The Lionheart movie is another great work from the award winning actress after co-producing "Road to Yesterday" in 2016 which won the Best Movie overall-West Africa. "Lionheart" is a 2018 movie directed by Genevieve Nnaji and produced by Chinny Onwugbenu. 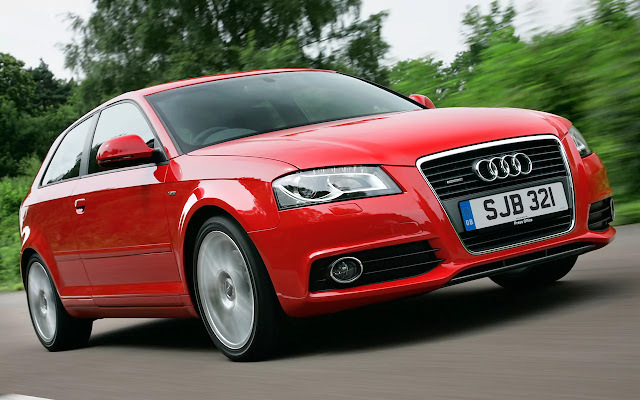 It starred top Nollywood actors like Pete Edochie, Nkem Owoh and Genevieve Nnaji. "Lionheart" was nnaji's directoral debut as it also featured music stars Peter Okoye (P Square) and Chubuzo Azubuike (Phyno). Netflix acquired Lionheart, making it the first Netflix original film from Nigeria. 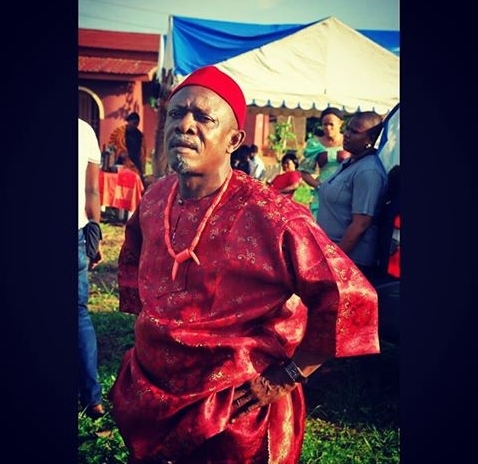 The name of Genevieve Nnaji's daughter is Theodore Chimebuka Nnaji. Genevieve got pregnant with her at the age of 16. She almost fell apart as it wasn't a good news for her then. She couldn't abort the pregnancy, so she gave birth to her. The Baby girl was taken care of by Genevieve Nnaji's mother. 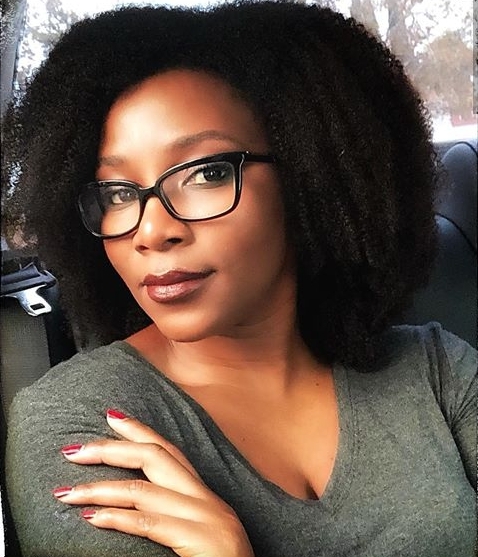 Genevieve Nnaji is one of the highest paid Nollywood actresses. Genevieve Nnaji net worth is estimated at $6 million to $7 million. 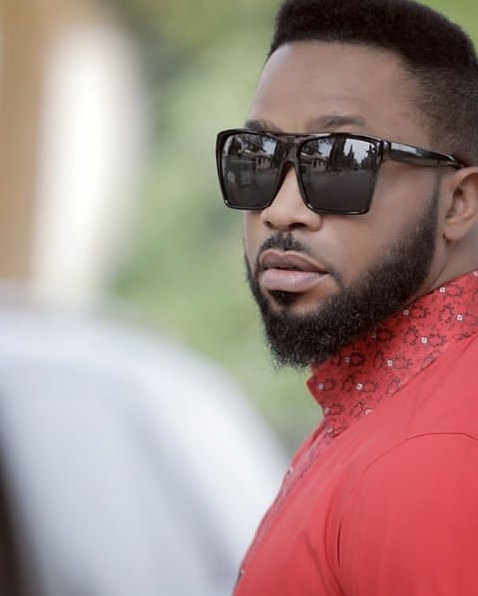 Ramsey Tokunbo Nouah is one of the most prolific actors in Nollywood. The handsome actor has been active since 1993 and still rings loudly on the minds of most Nollywood lovers. He won the African movie academy awards for Best Actor in a leading role in 2010. 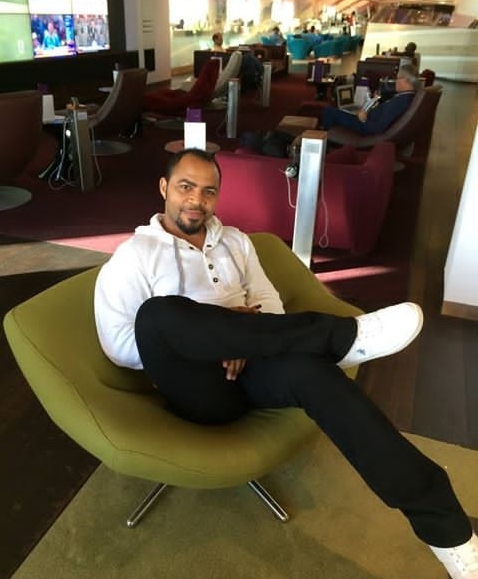 Ramsey Nouah was born in Edo State to his Lebanon-Isreali father and Yoruba mother who hails from Owo in Ondo State. 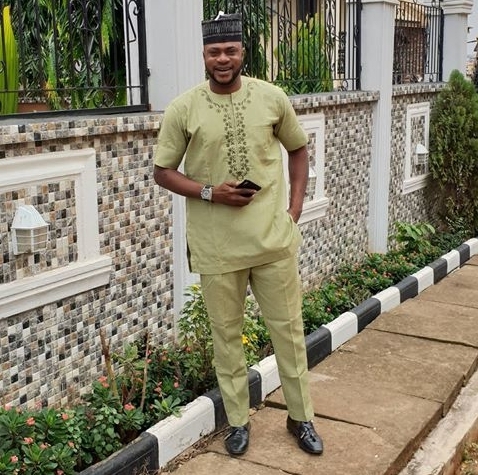 They relocated to Surulere in Lagos State where young Ramsey grew up and also had his primary and secondary education at Atara primary school and community grammar school. He got a diploma in mass communications at the University of Lagos. Ramsey Nouah was born on 19th December, 1970. The actor will be 49 by December. Ramsey Nouah pursued for a career in acting after he obtained a diploma from the University of Lagos. He began auditioning for TV shows and he won the role of Jeff in the Nigerian TV soap opera "fortunes". This soap opera ran from 1993 to 1994. His feature in the soap opera was fruitful as he was shot to the spotlight afterwards. He started getting numerous starrings in Nollywood movies and made his major film feature in the movie "Silent Night". His acting was mostly positioned on the romantic side. He played in it so well that he got nicknamed "Loverboi". 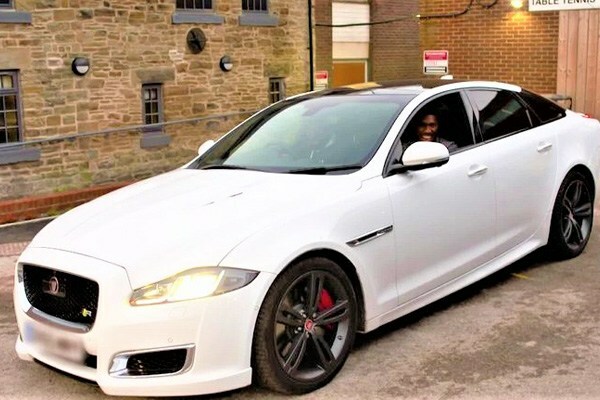 In 2010, Ramsey won the African Movie Academy Awards for Best Actor in a leading role for a stunning performance in the Best picture awards winning film "The Figurine". 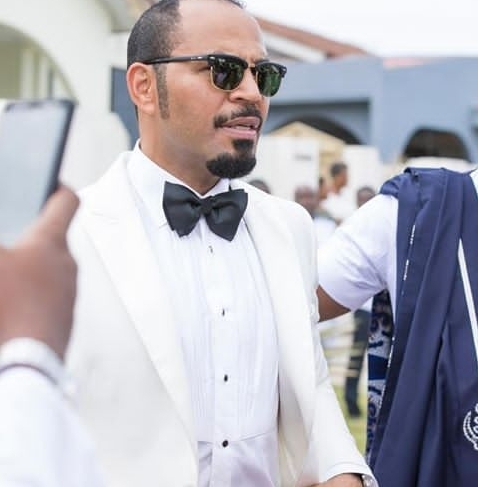 Ramsey Nouah married Emelia Phillips Nouah. According to the high rated actor, his wife was the one behind the marriage. He said "if it wasn't for her, I wouldn't have been able to keep a family together". The couple have four children (Two Sons and Two Daughters). They are named Desiree, Camel and Quincy Nouah. 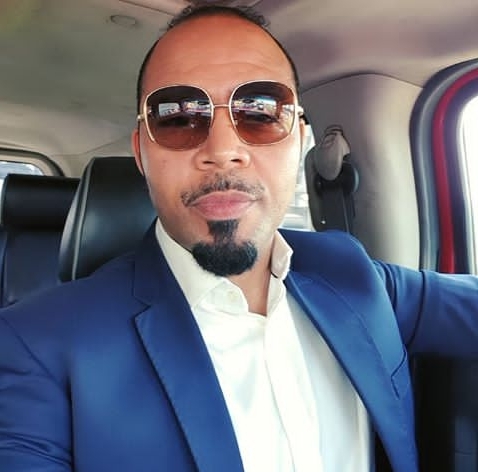 Nouah is among the top earners in the Nollywood industry. He has amassed a lot following the tremendous career he has. 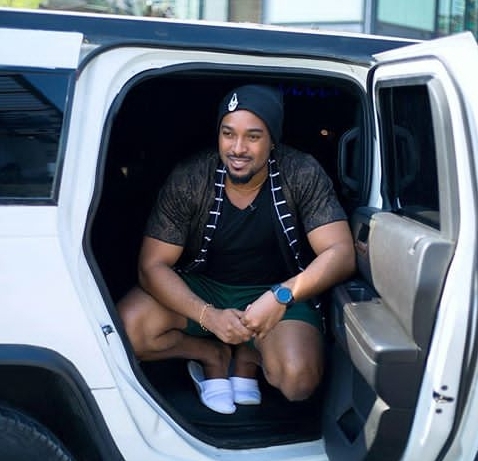 Ramsey Nouah net worth 2019 is estimated around $4.5 million. 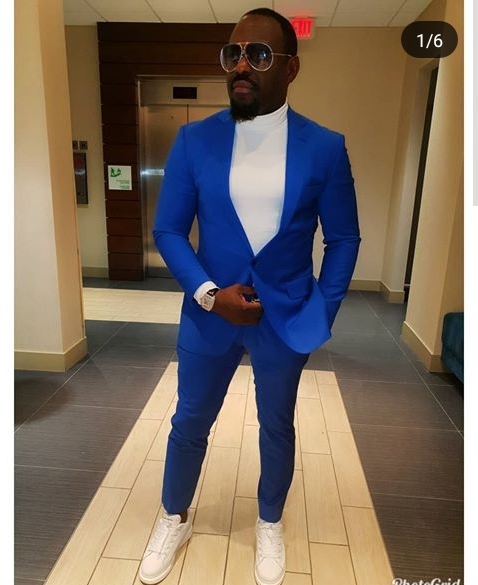 James Ikechukwu Esomugha or simply Jim Iyke is a high rated Nigerian actor. He has featured in over a hundred and fifty movies, an amazing mark to show he is a relevant kind in the industry. The much passionate actor was born into a family of eight children and he was the only male child as the other seven were all females. 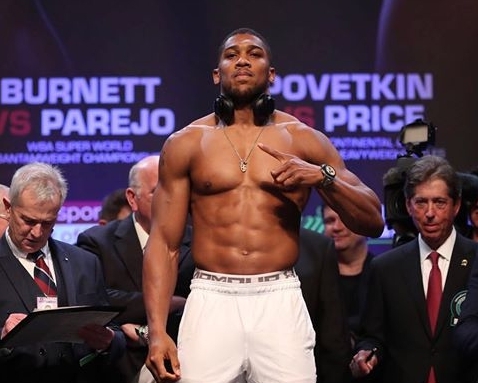 His parents are Mr and Mrs Stephen Okolue, whose last name got changed to Esomugha from Ogwugwu village in Enugu Agidi town in Anambra State. 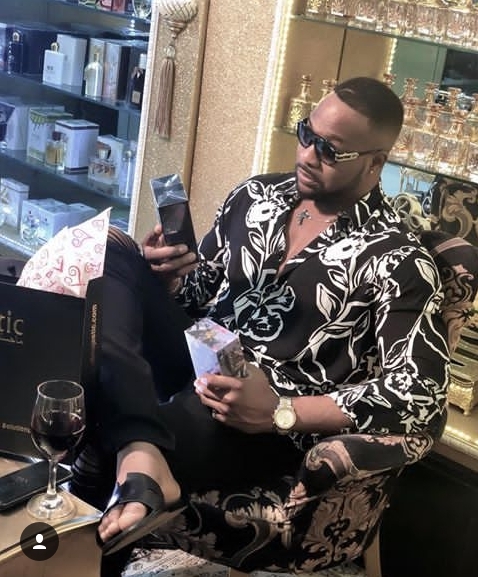 Frankly, we do not have any details on where James had his primary education but for his secondary school education, young Jim Iyke completed it at the Federal Government College Kwali, Abuja between 1985 - 1991. He got a diploma in Banking and Finance and a B.Sc in philosophy from his University of study, University of Jos, Plateau State. Jim iyke was born on September 25, 1976 in Libreville, Gabon. Jim would be turning 43 in late September. Jim Iyke began his acting career in 2001. 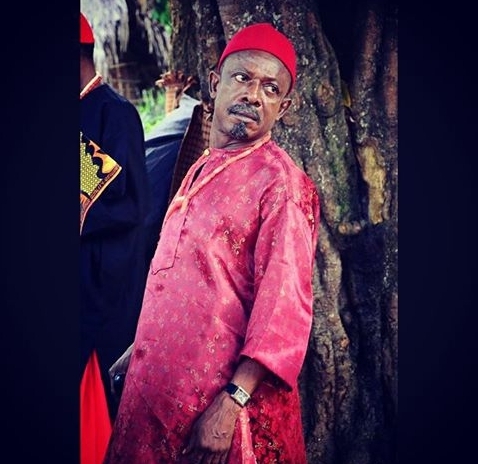 He has been on over 150 movies and is undoubtedly among the Nollywood actors who gets paid massively. Jim iyke is one of the stars of the movie "Last flight to Abuja" alongside Omotola Jalade Ekeinde and British/Nigerian actor Hakeem Kae-Kazim. 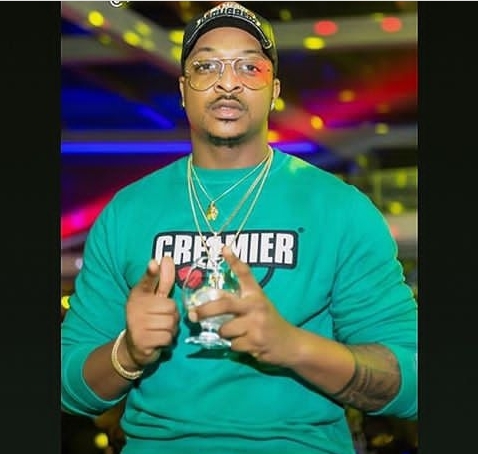 Jim also got interest in making music as he began his own record label, Untamed Records after setting up a movie production company, Untamed productions in 2007. 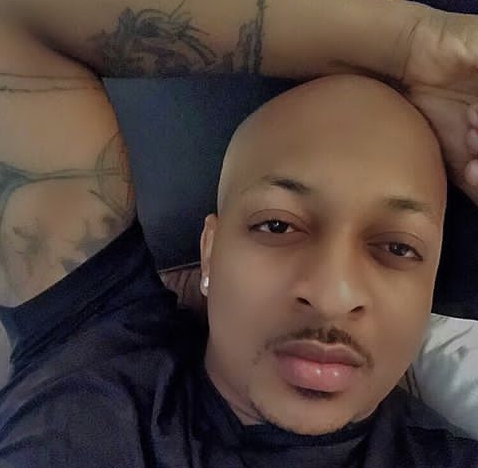 He produced his first album, "Who Am I" which featured top music acts such as 2Baba and Sound Sultan. Jim Iyke had many affairs and close relationships with women over the years but none tended to have led to marriage. Well, aside from being married, he has a girlfriend Dana Kinduryte who is also the mother of his child. 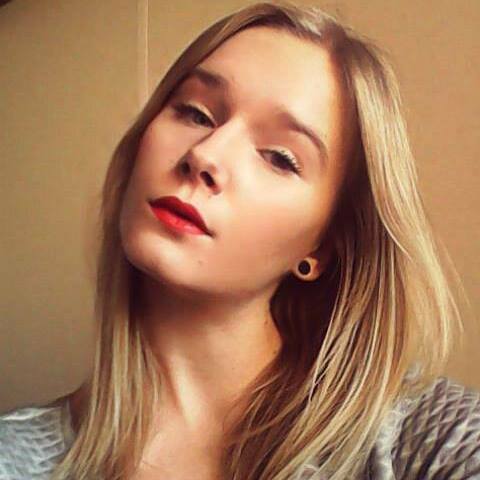 She is Lithuanian and also a Law graduate. 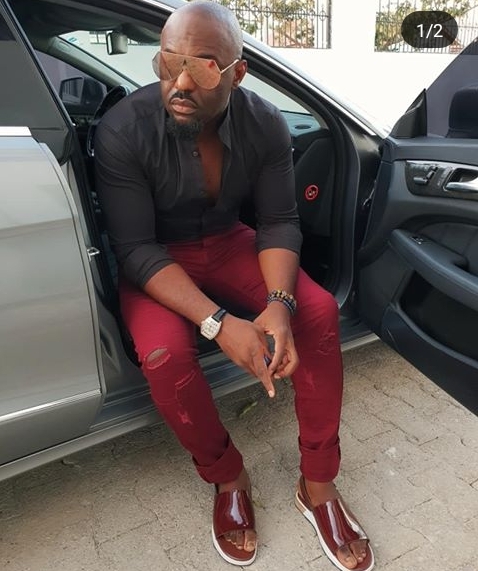 Jim iyke net worth would be a stepped up one as he is one of the most successful actors in Nollywood. 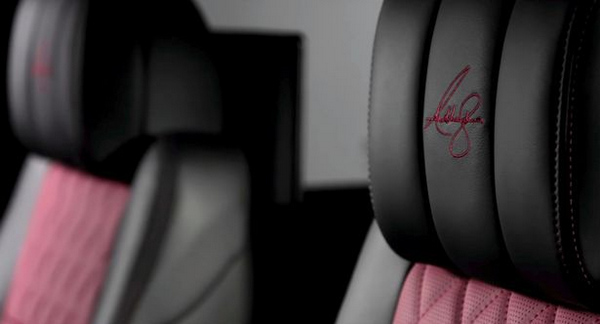 He has an estimated net worth of around $5 million to $8 million. 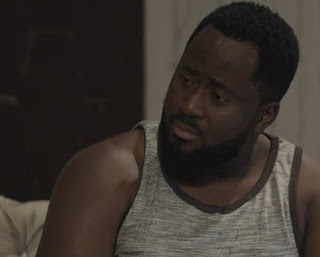 Richard Mofe-Daijo is a well renowned Nigerian actor and politician. 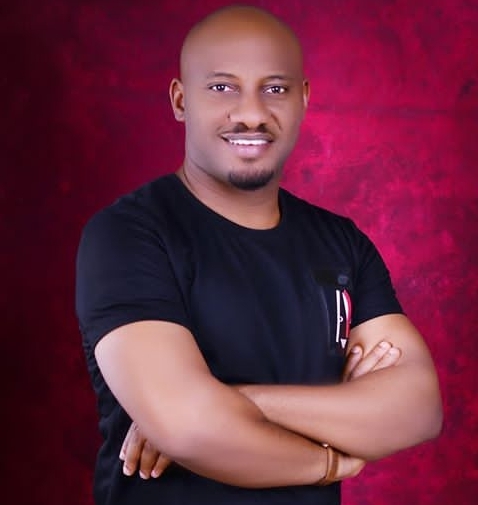 Many of us know him as an actor but not as a politician as he is the former commissioner for culture and tourism in Delta State. He was born in Aladja community of Udu kingdom in Delta State. Regarding his education, he schooled at Midwest College, Warri and Anglican Grammar School. RMD had his University education twice as he first studied Theatre Arts at the University of Benin. He went back to study Law but now at the University of Lagos where he graduated in 2004. RMD began his career as a reporter with Concord Newspaper and Metro magazine and thereafter, joined the movie industry. He took part in a television soap opera "ripples" in the late 80's. 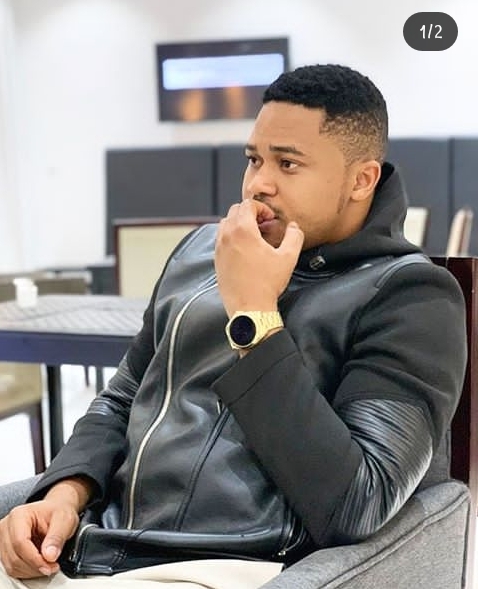 In 2005, Mofe-Daijo won the award for Best Actor in a leading role at the Maiden edition of the African Movie Academy Awards. The much respected actor and politician was born on July 6, 1961 in Aladja, Delta State. He would be turning 58 in July. 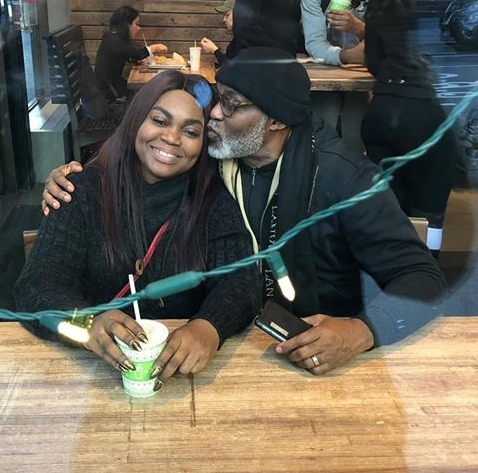 RMD married Mary Ellen Ezekiel, a Nigerian journalist and publisher but the marriage was cut off after her death in 1996. After the loss of his first wife, he married TV personality, Jumobi Adigbesan in 2000. 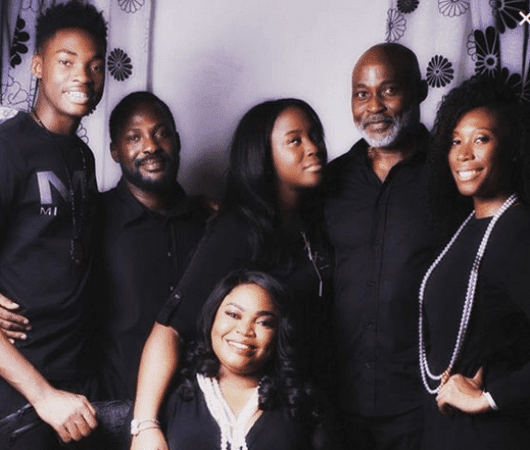 RMD had four children with two coming from his previous marriage and the other two from his current marriage. 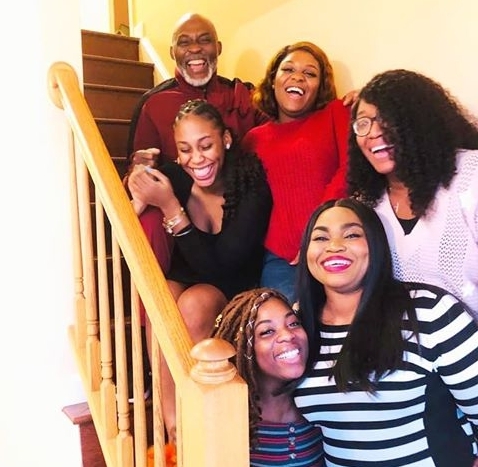 RMD is considered to be the richest Nigerian actor by many publications. Well, no doubt that the super actor is very rich as his estimated net worth is around 10 -15 million Dollars. Mofe-Daijo is starred in no less than a hundred movies. Here are some of the movies he has been in. 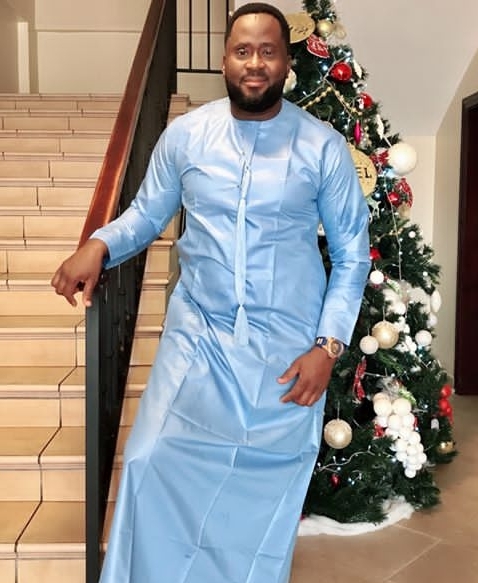 Desmond Oluwashola Elliot is a talented Nigerian actor, director and politician. Desmond has featured in over two hundred movies and a good number of Television shows and Soap Operas. Desmond made his intentions to run for the Lagos State House of Assembly known in September, 2014. He got elected as a lawmaker of the Lagos State House of Assembly, Surulere constituency during the 2015 general elections. The talented actor had his primary education at Air Force primary school. His secondary school education was at St. John's College, both in Jos. He studied Economics at the Lagos State University and graduated in 2003. 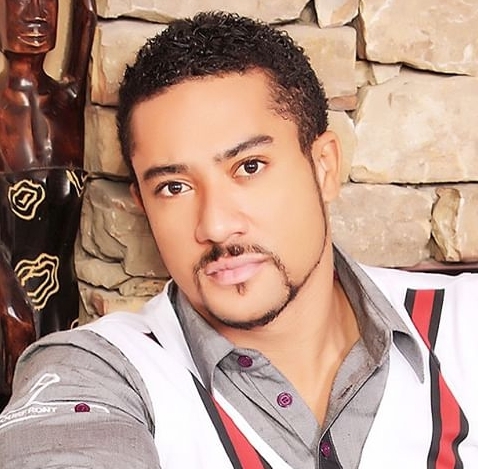 He was born on February 4, 1974 in Lagos State, Nigeria. Desmond Elliot is currently 45 years old. Desmond's interest in acting was due to friend. He started to play roles in Soap Operas such as "Everyday people","one too much" and "saints and sinners". He is a much respected actor with high influence in the Nollywood industry. He has starred in over 200 movies. Reloaded, a movie co-produced and co-directed by Elliot got 3 nominations at the African Movie Academy Awards in 2009. He was nominated for the Best Actor category in 2009 and 2010. Desmond got married to Victoria in 2003. The two celebrated their 15th wedding anniversary on December 26th, 2018. The marriage is blessed with four children. 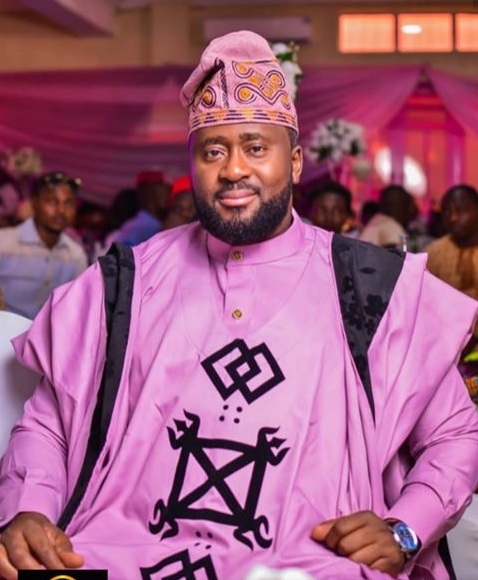 Desmond Elliot net worth 2019 is estimated around $5 - 10 million.